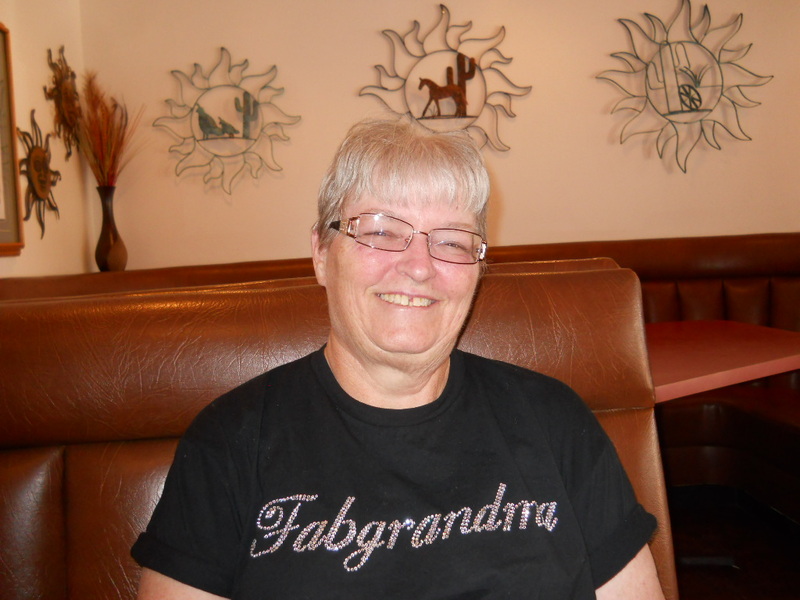 Hi, my name is Karen Eidson, and I am Fabgrandma. I’m 64 years old and have been around the block a time or two. My Husband and I sold our house and all our “stuff” in August of 2000, bought a travel trailer, and hit the road as fulltime RV’ers. We worked at privately owned campgrounds in Georgia, Florida, Texas, Virginia, and Pennsylvania before being hired as seasonal workers with the National Park Service. In the off season we volunteer in state parks and national forests as campground hosts. After 13 years of traveling, a near fatal illness convinced us that we needed to hang up the keys. We bought a little house on 5 acres in West Georgia, moved in, and sold the RV. I would love to be able to expand my experience as a freelance writer, blogger, and social media professional. What do you have for me to do? Let’s talk! Specialties: writing, product reviews, customer service, laughing at myself. I give lessons on being an old lady free of charge on a daily basis. Topics of interest include health concerns for the aging population; gluten free food and recipes; accessible travel accommodations and activities; home remodeling and decorating; thrift shopping; sewing; quilting; crafts; family matters. My newest obsession is my Cricut Machine. OMG, that thing is addictive.